Our Activated Buckinis are gluten free and alkalise our bodies. They are a rich source of protein, rutin and manganese. 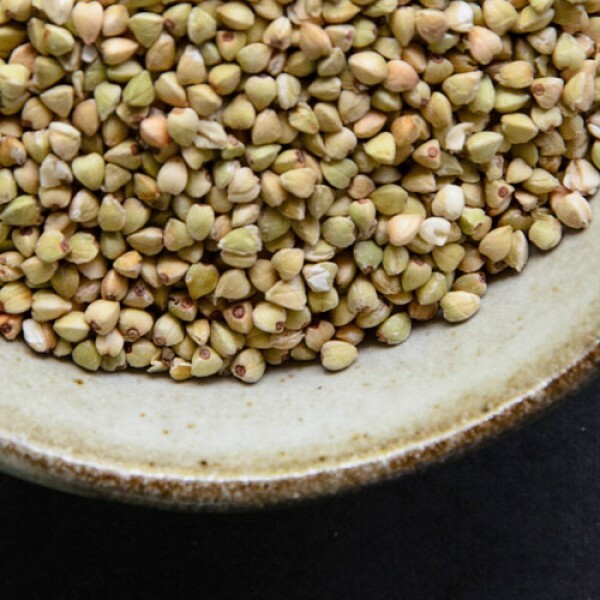 It looks like a grainy cereal, it sounds like some kind of wheat – but surprisingly enough, buckwheat is none of those. It is actually the seed of a fruit. In fact, buckwheat is not related to wheat at all, it comes from the sorrel, knotweed and rhubarb family. Buckwheat has been a popular staple for thousands of years. There are remains found in China and Japan that go back to 4000 BC. This is around the same time it was documented in Europe as well. Some believe domestication and cultivation of buckwheat might go all the way back to 6000 BC! 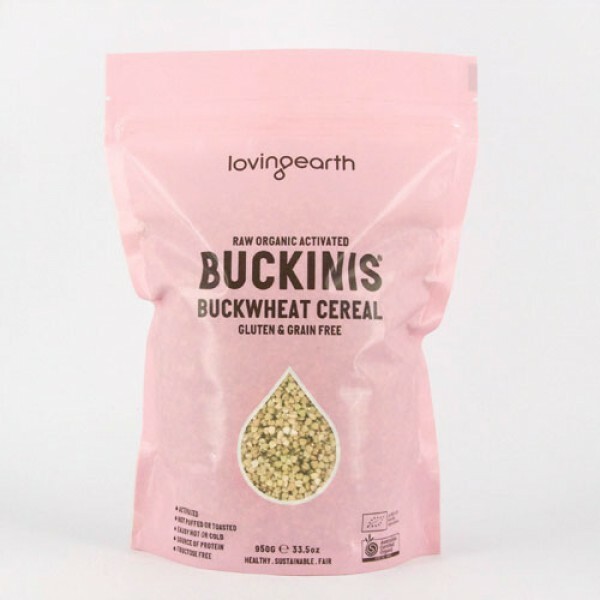 One of the distinguishing features of buckwheat is that it does not contain any gluten thus making it a great alternative for people with an intolerance to it. It has a high protein content, has all essential amino acids and is especially high in Lysine, Tryptophan and Arginine. This is particularly important since the body cannot produce essential amino acids on its own and depends entirely on food sources to get them. To activate buckwheat, we soak it, wash and rinse it, then dehydrate it at low temperatures (under 40 degrees celcius). This allows for easier digestion and absorption of nutrients. Plain Buckinis have no flavouring and are simply activated buckwheat. *Please note – the bulk Plain Buckinis are packed in a single 5kg bag, not multiple 500g bags. Buckwheat is a great alternative or addition to any rice, wheat or pasta type dishes, it’s great in soups and can also be used to make biscuits and cakes. It’s great for breakfast or as a snack at anytime - serve with your favourite milk, fresh fruits, berries, nuts, superfoods and seeds for added nutrition. Buckwheat is a rich source of protein, rutin and manganese and also minerals like Zinc, Iron, Copper, Manganese and B Vitamins, and is also low in fat. 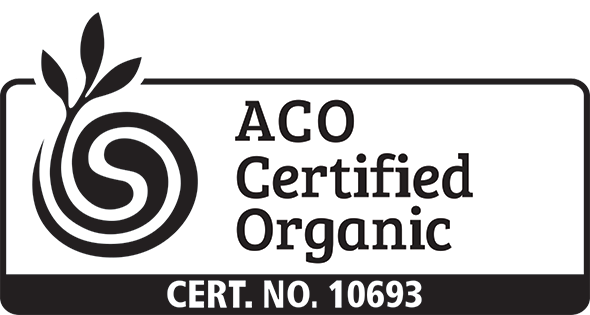 The little fat that it does contain is mostly monounsaturated which is the kind that makes olive oil good for the heart. The Magnesium also helps improve blood circulation and decreases blood pressure. 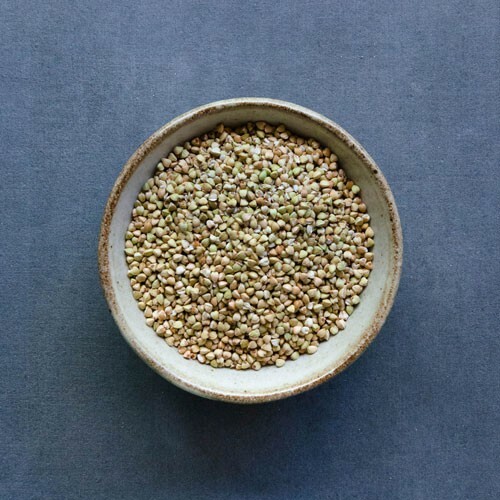 Buckwheat has a lot of heart-healthy soluble fibre which helps reduce cholesterol, and also contains resistant starch, which boosts colon health and controls blood sugar levels. The flavonoids in buckwheat, Quercitin and Rutin, have healing and antioxidant properties.